Workplace flexibility doesn't just improve the health and wellness of employees; it has a direct effect on the wellness of their children, too. A recent study showed that children get more sleep when their mothers gain flexibility in their jobs. The researchers found that less workplace flexibility was associated with less child sleep time, as ScienceDaily reports. But when the mothers gained flexibility during the intervening four-year span, their children started to stick to their bedtimes better and became 44 percent less likely to have trouble getting to sleep. 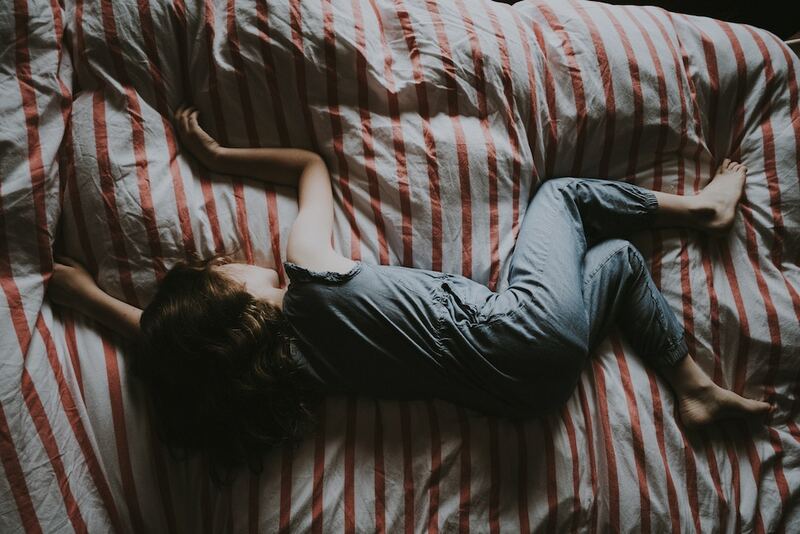 "We've seen this link between inflexible work schedules and children's sleep patterns before, but we didn't know why it was happening," said Orfeu Buxton, professor of biobehavioral health at Penn State. "Our results suggest that maybe it's about children not having a regular bedtime routine if their mother is working an inflexible job. We know positive routines especially are very important for positive child growth, so sleep may suffer if it's not there." Indeed, Buxton said flexibility is important for working parents to establish a consistent schedule for their children, adding, "If parents can be there for their kids on a regular basis, and help them by having a regular bedtime routine, all of that's very beneficial for their long-term growth and development." Sommi Lee, assistant professor at the University of South Florida, gave employers recommendations that align with our six flex types: "If workplaces could improve employees' flexibility and control over when and where they work, that could be helpful. They could offer diverse flexible work options for employees, especially for working mothers, such as flextime, telecommuting, or job-sharing with another employee." These findings, recently published in the Journal of Child and Family Studies, echo Werk's own research—which acknowledged the caregiving struggles of fathers with inflexible jobs, as well. In our survey of nearly 1,600 white collar workers, 33 percent of parents reported their current workday structure made it difficult to be the type of parent they wanted to be, including 33 percent of mothers and 33 percent of fathers. Despite the methodological differences, our research and this new study both illuminate the same point: Flexibility is crucial for attracting and retaining talented parents in the workforce.